Pitchfork Music Festival | July 20, 2018 to July 22, 2018 - 365 Festivals :: Everyday is a Festival! To kill the summers boredom, you better fly to Chicago. This North American city organizes myriad music fests enough to renew your mood. 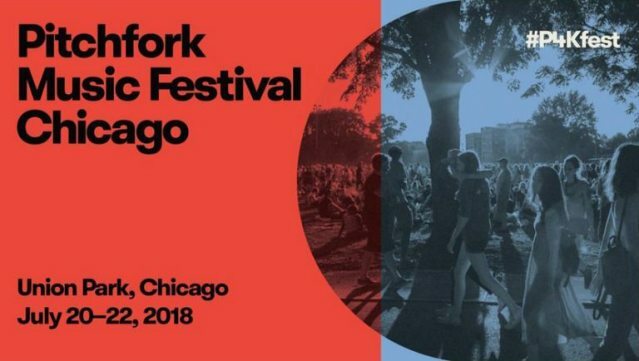 You can’t say no if your friends are planning a trip to Chicago especially if it is the time for Pitchfork Music Fest. Undoubtedly one of the most happening fests of all featuring every music genre. In case you are ready to take a thrilling experience then gear up for this fest. Some more important information about this fest is below. 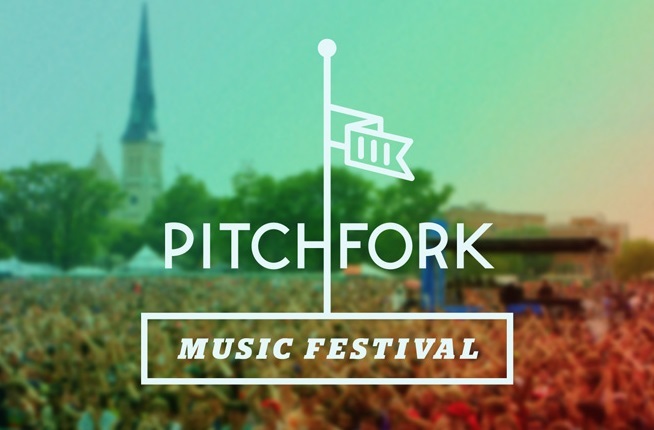 Pitchfork music fest like every other music fest is an annual event taking place in summers. The show takes place in July and, the venue is always the Union Park located in Chicago, IL. It's three days show starting on the first weekend of July. It has been a long time since its commencement which happens in 2006. Different sorts of music genre are in the line-up. So, you will listen to electronic, dance music, alternative rock, jazz, hip-hop, and rap. Apart from popular headliners many newbies also make their debut here on stage. In fact, it focusses more on the Indi music and alternative rock beside the top chartbusters from famous artists. When is Pitchfork Music Festival in 2018 ? Pitchfork Music Festival is scheduled to be from July 20, 2018 to July 22,, 2018. This event is being celebrated Friday which is July 20 to Sunday which is July 22. This music fest is heading towards its eleventh year. Looking back to the year 2006 when the first ever Pitchfork Music fest happen, this show covered an exciting journey. Even though it was the first fest, it drew 35,000 crowds. This fest run for two days only and shows 41 acts. Various breath-taking performances of the first season comprise a diverse range of music. Some of them include Mountain Goats, The Walkman, and Destroyer. In the next year, the spell of the fest increased and, it became a three days fest. The crowd goes on increasing every year from 48000 to nearly 80000 people attended every year. How Pitchfork Music Festival celebrated ? The fest starts in the late afternoon of Friday with the assimilation of the crowd at the venue. The show continues until the following morning driving the crowd crazier hours after hours. As their favorite band goes live on the stage, the crowd began shouting. Before its arrival the excitement of people spikes as soon as the organizer releases their line-up. In the past, famous bands making their way to the list are Girl Talk, Kelly, Grimes, Chance the Rapper, My Morning Jackets and others. The best part of this fest is that the installation of LCD sound system on the stage. The fest also presents a radio fair and, the credit of conducting this fair goes to CRIRP radio. There were many arrangements to add comfort to those arriving at the fest. Like there are food vendors has the best quality food to the festivalgoers. Wooden Paddle Pizza, The Rice Table, Black Dog Gelato, October, Chicago Diner are a few from the list. Besides they offer services like portable toilets, Lockers, Phone charging, Parking and some others. As summers are going on with some chances of rain, the organizers prepare proper evacuation plan if the weather gets harsh. There are many websites for purchasing tickets available in the moderate price range. It is advisable to buy the ticket early if you want to attend this fest as it soon gets sold. People coming to this fest wear the trendiest outfit. The organizers ask them to wear orange color code to bring awareness to the existing gun violence. They shake legs on their favorite numbers, eat and drink to the heart content.